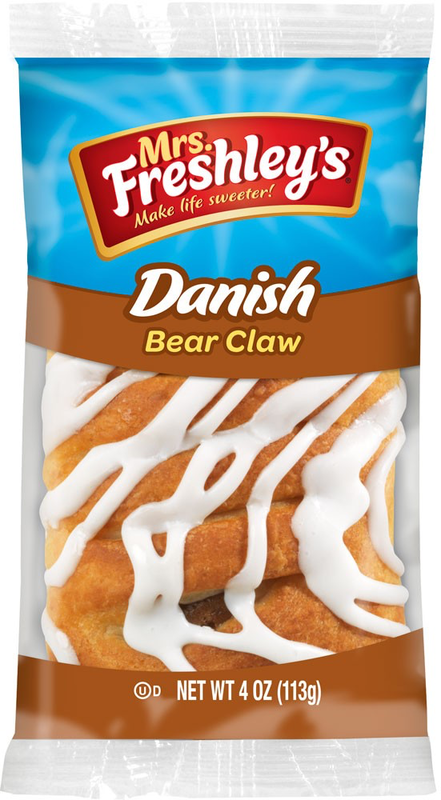 While they’re known as a sweet morning treat, anytime is a great time for a Mrs. Freshley’s® Danish. 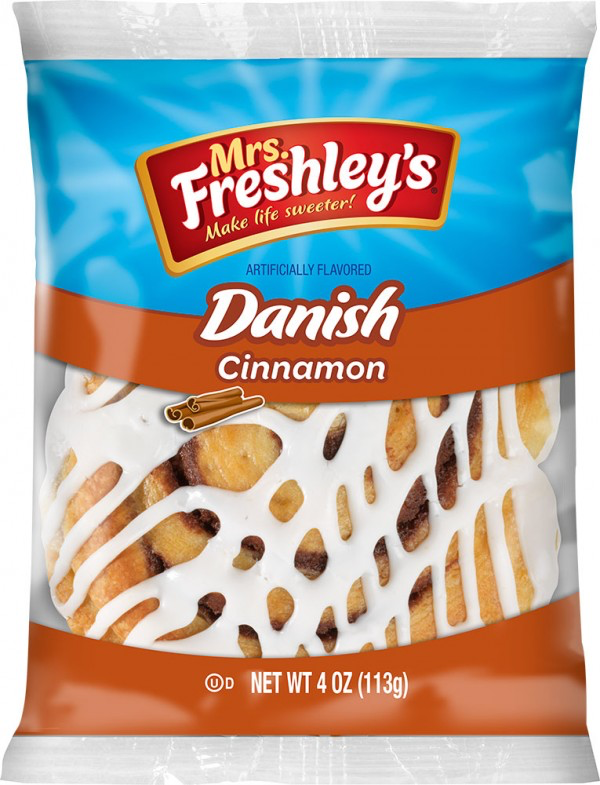 From the ever-popular Cheese Danish to the ridiculously delicious Cinnabon Cinnamon Danish, Mrs. Freshley’s® offers several flavorful varieties to satisfy your pastry craving. No matter when it strikes.